トップ > English > About "Benifuhki Black Tea"
Benifuhki black tea is derived from a unique and native Japanese cultivar and is our premier product offering. This tea offering was awarded two stars in 2014 for its outstanding and faultless quality and taste by the expert judges at the Great Taste Awards organized by the Guild of Fine Foods and Beverages in the United Kingdom. This competitive event is the United Kingdom's largest and most famous world-wide tasting event. It is renowned as the "Oscars" of the fine food and beverages industry. "Lovely, tidy, well twisted leaf. Good, light smokey nose. Bright amber color. Delicate." Benifuhki leaf is carefully handpicked and only the best formed and aromatic young leaf is picked at specially selected tea farms in the famous tea growing region of Shizuoka Prefecture which is well known for its ideal growing environment. After picking, the tea leaves are carefully dried and then "cooked" in small lots at carefully controlled temperatures in order to assure quality, aroma and taste. 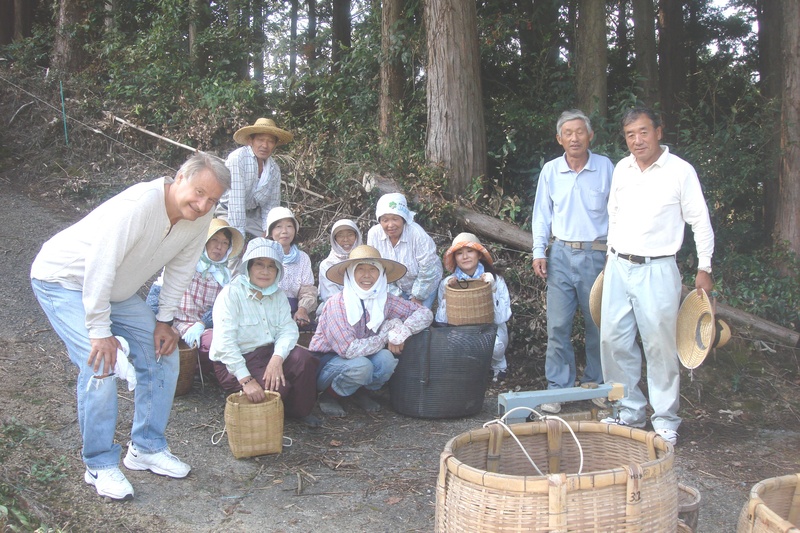 It takes many years of experience in developing the necessary skills and expertise to produce an award winning product like our Benifuhki tea. As you close your eyes and savor the taste and aroma of Benifuhki tea, you will be transported to the delicacy and beauty that is uniquely Japan. 静岡紅茶株式会社 - About "Benifuhki Black Tea"
Copyright © 静岡紅茶株式会社 All rights reserved..